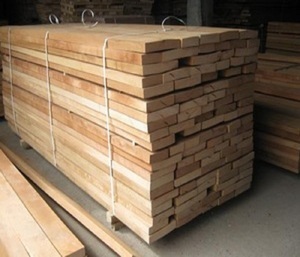 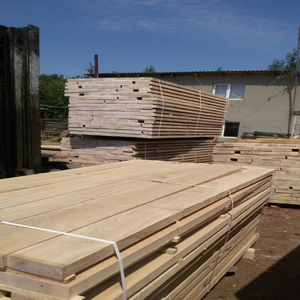 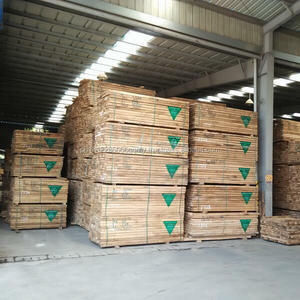 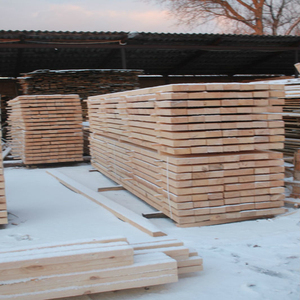 Hardwood lumber, sawn timber for sale ( wholesale Lumber KD). 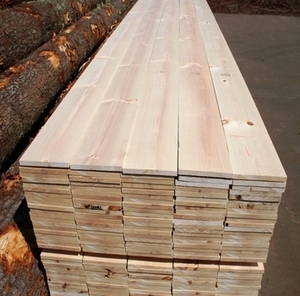 Beech,Spruce,Oak,Pine,And Birch Lumber KD 8%. 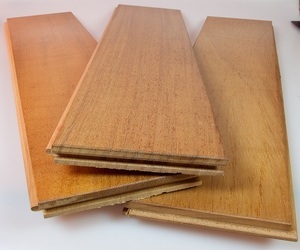 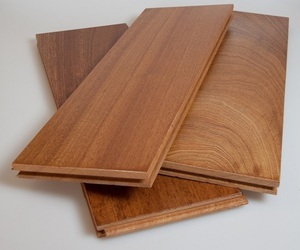 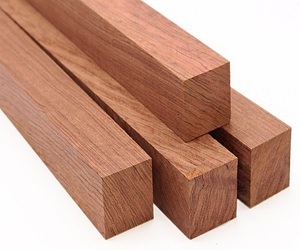 Jatoba Planks (Lumber),Jatoba (Square Blocks) from Adrica.